The 2024 Olympics Won't Be In Boston, As The U.S. Committee's Bid Is "Over"
According to The Boston Globe, the U.S. Olympic Committee ended its 2024 bid for Boston on Monday. Boston Mayor Martin Walsh refused to sign a contract that would have cleared the way for the city to host the games, citing fears that taxpayers would end up footing the bill for what would surely be an extraordinarily expensive event. The Associated Press reports that the U.S. Olympic Committee had indicated it needed the support of Boston leaders, and with the mayor pushing back, it's unsurprising that the bid came to an end. "It's over," one official told The Globe. In January, committee members chose Boston as the bid city instead of D.C., San Francisco, and Los Angeles. But according to The Los Angeles Times, dropping Boston opens the door for Los Angeles to be named a last-minute replacement. L.A. Mayor Eric Garcetti had pushed a proposal forward to bring the games to the Southern California city, but it ended up a secondary choice. With Boston now no longer an option, all three cities could reenter the running. But will the same issue — taxpayers bearing the brunt of the costs — arise? Would be great to bring back the Olympics. However, not one penny of local taxpayer dollars should be spent on this project. 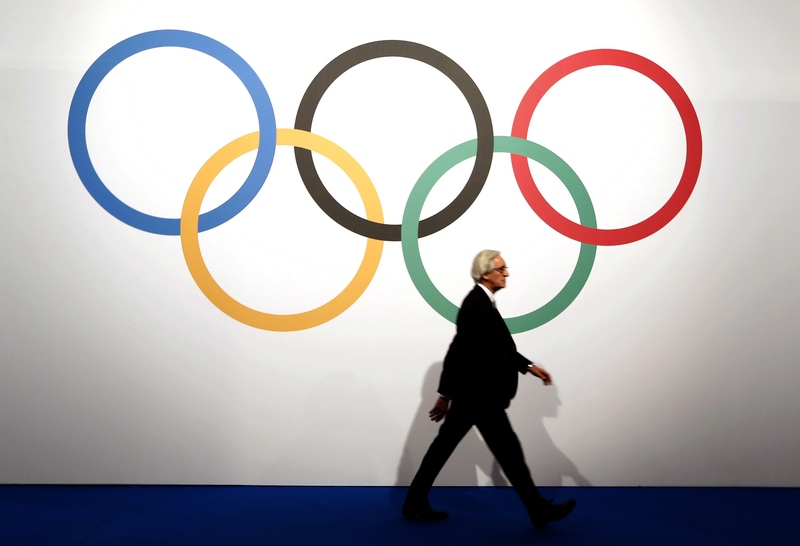 Considering the billions in profits reaped by the IOC and USOC, they should bear the full costs. Including the cost for security and police. Considering how much advertisers pay, this should not pose any problem on organizers.